Kerosene is a home heating / commercial oil which is also known as 'Kero', 'Paraffin', ‘Domestic Heating Oil’. It is pink in colour, clean burning, low sulphur content, and economical to use and is often known as 28 sec. Oil. 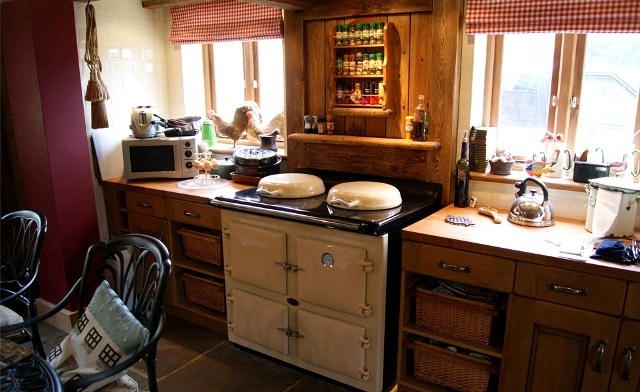 It is used mostly in all oil cookers regardless of burner type and in particular Aga cookers. It is used in mostly all new domestic boilers but especially those located inside the house with balanced flue type outlets. It has a low vat rate of 13.5%. Sulphur Free Gas Oil is also a home heating / commercial oil which is also known as ‘SFGO’, "LS Gas Oil", ‘Heating Diesel’ or ‘Green Diesel’. SFGO is a Gas Oil which has a much lower sulphur level of only 10 parts per million, (10ppm). It is dyed a paler green than marked gas oil. It is used for heating systems in commercial building's and also for domestic houses with out-side boilers. Due to the low sulphur content, this fuel is better for the environment. Premium Kerosene is standard Kerosene with the Additive XO1415HO, this additive gives the following benefits. Material Data sheets and Product Specification sheets are available on request for all of the above.